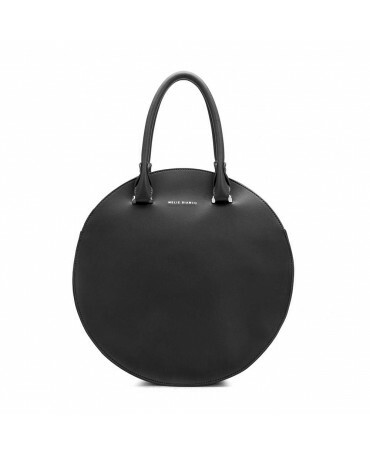 Both classic and modern, the "Julia" bag made from vegan leather is ideal for an everyday contemporary look. 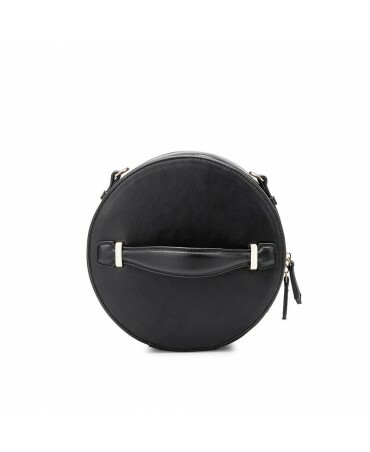 Original and functional, it's the ideal bag bag to complete all of your different looks. 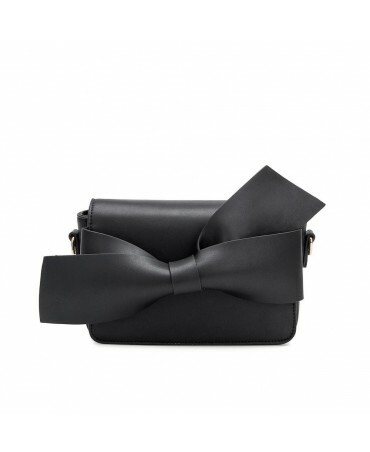 Feminine and elegant, the Bow clutch is the essential accessory for an evening out or just for day to day use. We love the bow on the front that will add that extra touch to your outfits. 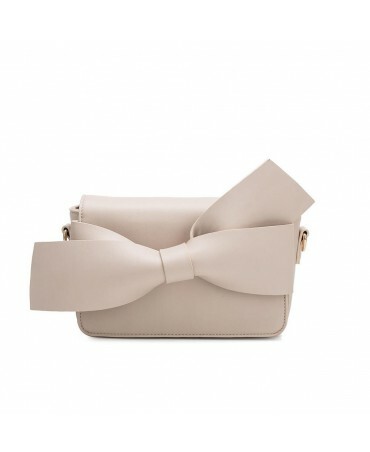 Feminine and elegant, the Bow clutch is the essential accessory for an evening out or just for day to day use. We love the bow on the front that will add that extra touch to your outfits! 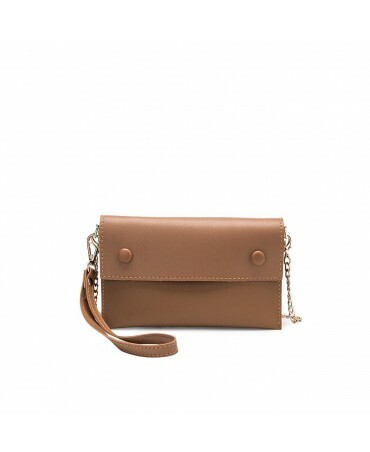 Simple and fashionable, the Estee bag made entirely out of vegan leather, is ideal to carry around all of your daily essentials. 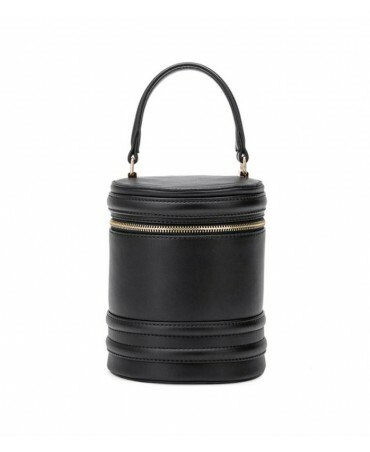 Thanks to its original shape end it's spacious interior, you can even carry around your tablets wherever you go! 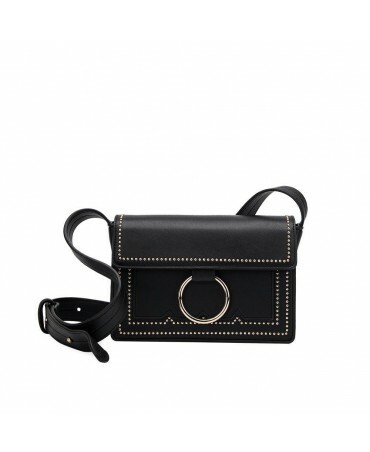 Modern and fashionable, the Cherie crossbody adds a touch of Rock'N'Roll with it's studded front.Evening out or day to day, this bag can accompany you everywhere. 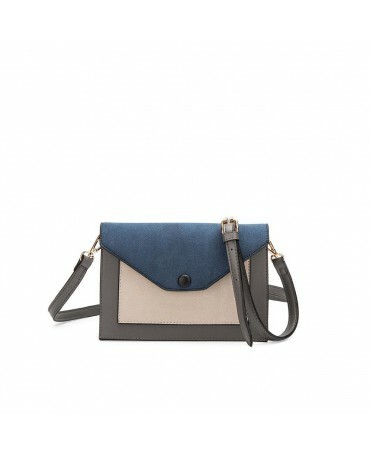 The Vivian clutch is made of both vegan leather and vegan suede. 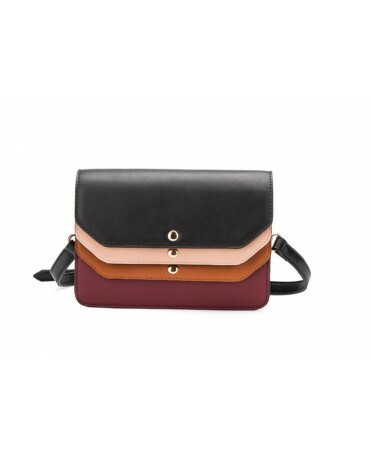 Practical and discreet, this tricolor bag allows the wearer to carry around the daily essentials or can be ideal for an evening out. 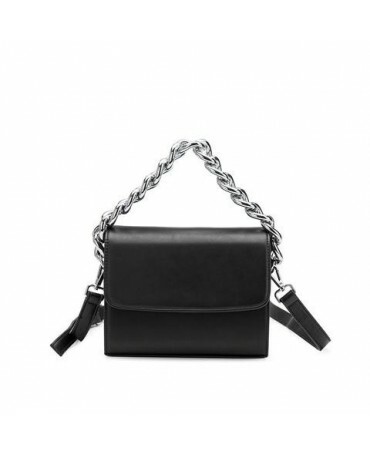 The Elle bag in timeless black, knows how to add that extra something to your outfit whether it be chic, casual, or classic with it's silver chain strap. The Tami is an original model with its different layers of color that enhance the black. 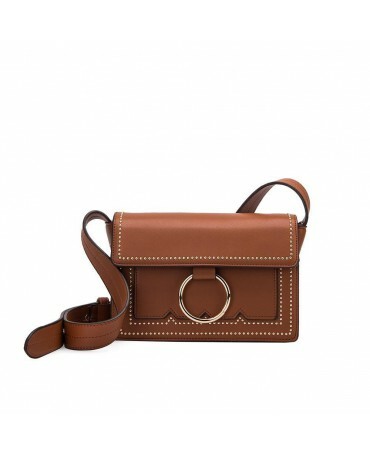 Easy to wear thanks to its strap, it goes with any and all casual outfits. 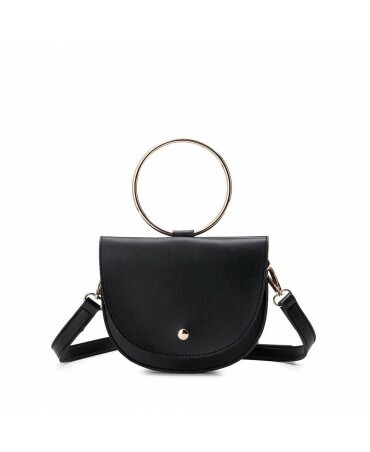 Simple and practical, the Leslie bag is a classic that you absolutely must have in your wardrobe! 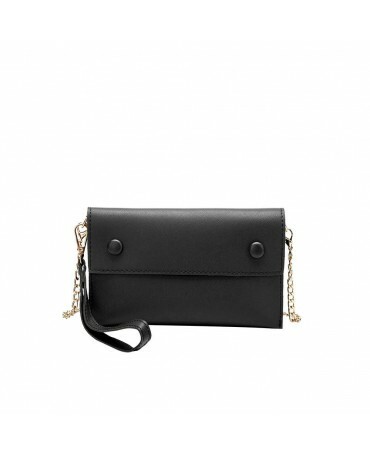 We love it for it's simplicity but mostly for it's small detachable pocket. 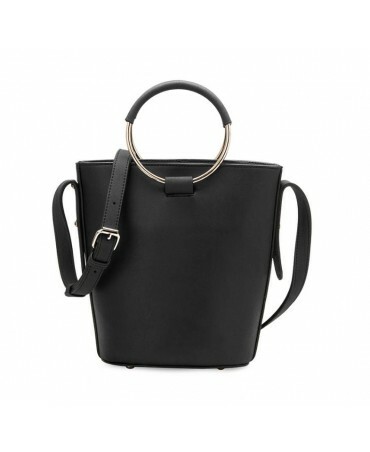 The Karen bag is to be worn for a strut around town or on a night out, the perfect go-to bag. 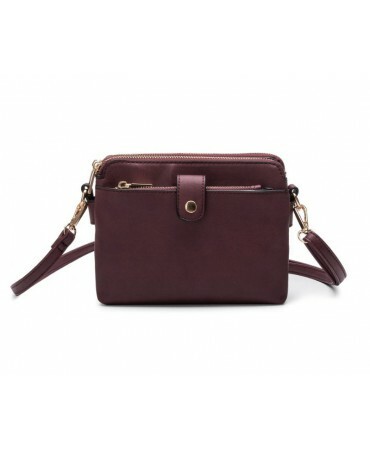 Composed of 3 slim pockets, we love it for it's many storage places. 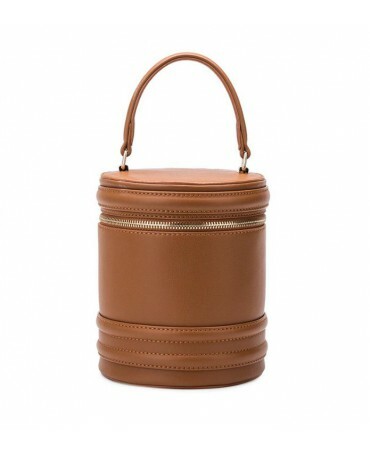 Simple and feminine, the Elda bag in a functional model adapted for day to day use. 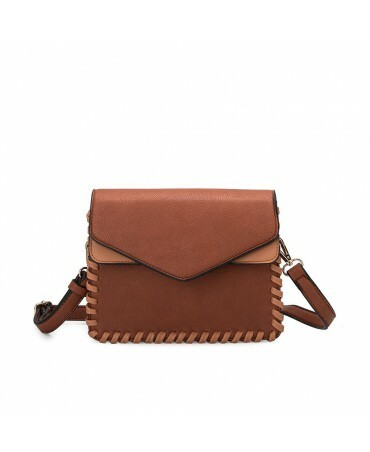 Its envelope type shape and its braided detailing add a bohemian touch.